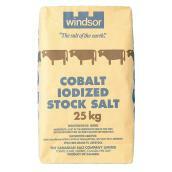 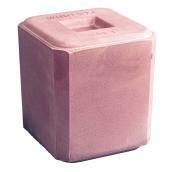 Salt blocks are a simple and trusted way to provide cattle, sheep, and other livestock with the sodium and chloride they need. 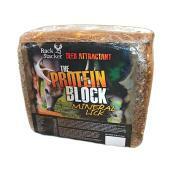 The blocks also deliver calcium and other essential trace minerals. 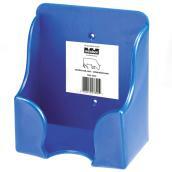 Many of these products are brightly coloured to make them easier for farmers to locate in fields. 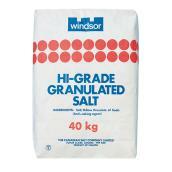 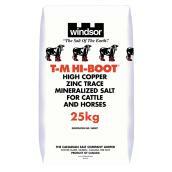 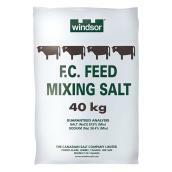 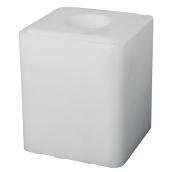 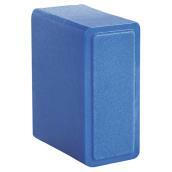 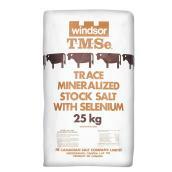 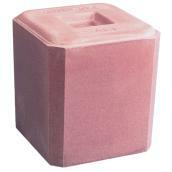 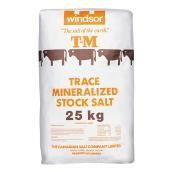 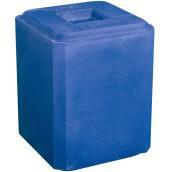 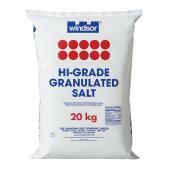 We not only offer solid blocks but also bags of salt and other types of animal feeds. 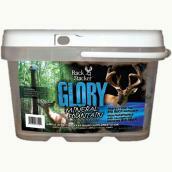 Blocks of mineral salts and liquid slops are also effective as deer baits, bringing large, impressive bucks with substantial racks of antlers into range.